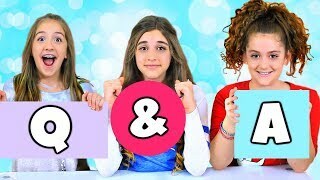 Discover CraftyGirls's Youtube and Instagram stats, most viewed videos and tag analysis. 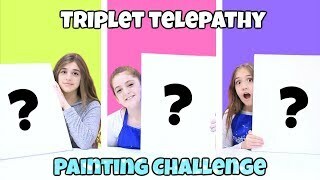 Get inspired by discovering the TOP 100 Youtube videos of CraftyGirls. 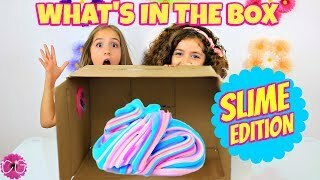 SLIME CHALLENGE - WHAT'S IN THE BOX! 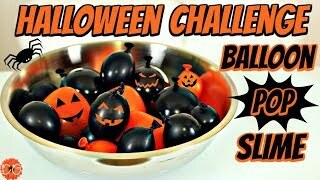 Slime Challenge! 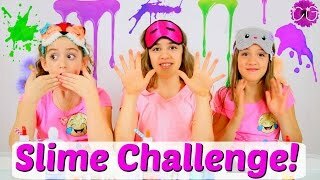 Which CraftyGirl Wins? 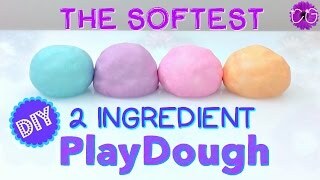 DIY Super Soft Play Dough! 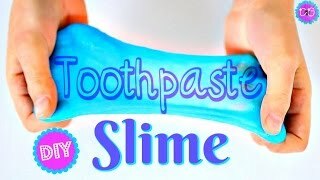 No Cook, 2 Ingredients! 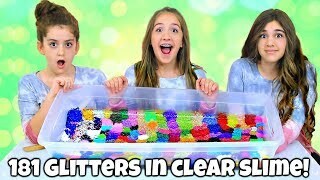 Mixing 181 Glitters into Giant Clear Slime! Q&A - We Answer YOUR Questions 2019! 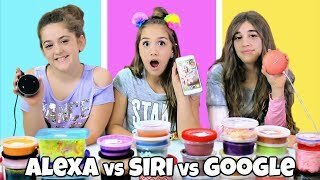 Siri vs. Google vs. Alexa Picks My Slime Ingredients! 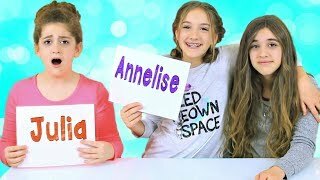 Discover which video tags are used by CraftyGirls for the most videos.